Will be showcasing new and global technology leaders at this prestigious platform. 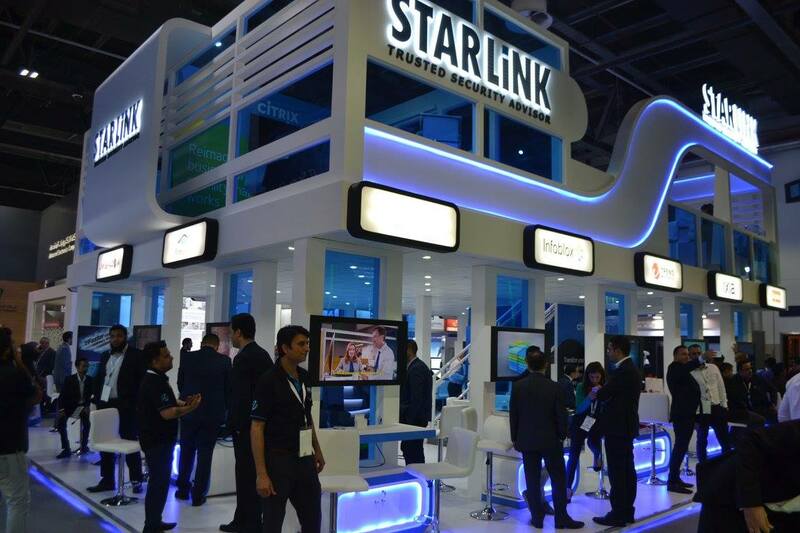 Monday, October 8th, 2018 - Dubai, UAE - StarLink, the fastest growing “True” Value-Added-Distributor (VAD) in the Middle East, Turkey and Africa (META) region announced a bigger at GITEX 2018 with global vendors to showcase the most advanced and innovative cutting-edge technologies. StarLink (Stand SR-J2) located in Sheikh Rashid hall will host 18 strategic vendors namely Acronis, ATAR Labs, BlackBerry, Centrify, Citrix, Fidelis, ForeScout, IBM Security, Infoblox, IXIA, LinkShladow, LogRhythm, Nexthink, Nutanix, Palo Alto Networks, Riverbed, Symantec and Tripwire. This GITEX, StarLink will be introducing their next generation Security Strategy that focuses on a very methodical approach facilitating enterprises in the region ensure a cyber-resilient environment. The strategy comprises of three major aspects - Challenges, Solutions and Technologies. Challenges identifies the distress areas such as compliance, risk mitigation, security breaches and other business drivers of IT security. At the second step, the best-suited solutions are determined followed by technology mapping through a holistic and integrated approach. With this simple process, StarLink aims to assist customers’ optimize their IT Security spend. 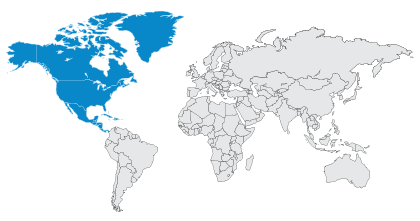 StarLink has evolved since its inception to specialize in Security, Cloud and Datacenter and focuses on organic growth by building the right infrastructure and integrated technologies. In 2018, StarLink announced some key initiatives - StarLink Innovation Centre and StarLink Marketplace and StarLink Academy – all this is a reaffirmation of the meaning of being a ‘True VAD’. Nidal Othman, Managing Director at StarLink said, “Since inception, StarLink has stepped up in its business goals and objectives at a remarkable pace. Today we feel privileged to ‘Empower’ our vendors, partners and customers through their journey towards digital transformation.” He added that last GITEX we received an overwhelming response and this year we look forward to optimizing the event and reach out to our customers with a full line up of advanced innovative solutions and as a ‘True’ VAD, StarLink would continue to deliver unmatched quality of service and bring in, industry leading technologies to the market." 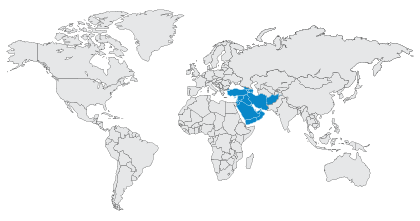 StarLink is acclaimed as the largest and fastest growing “True” Value-added Distributor across the Middle East, Turkey and Africa regions with on-the-ground presence in 18 countries including UK and USA. With its innovate Security Framework, StarLink is recognized as a "Trusted Security Advisor” to over 2200 plus enterprise and government customers that use one or more of StarLink’s best-of-breed and market-leading technologies, sold through its Channel network of over 1100 Partners. The StarLink Solution Lifecycle helps Channel Partners differentiate offerings, and assists customers to identify key risks and define priorities for addressing IT Security gaps relating to compliance and next-generation threat protection.